People refinance their homes in order to free up money--either by lowering the amount spent on monthly payments or with a cash loan above the remainder of the original mortgage. With historically low interest rates, now may be the perfect time for you to consider new loan terms that can help you loosen your belt, breathe easy and afford the projects you’ve always wanted to try. Here’s a guide explaining how to refinance a mortgage and walking you through the steps you need to take when you’re ready to refinance. Mortgage refinancing is essentially the process of replacing your current mortgage with a new one with different terms and a new interest rate. Working with your financial institution you can hammer out the specifics of the new mortgage, and ideally secure terms that are better for you - and your pocketbook - than the original mortgage. Refinancing can help you secure a lower interest rate and monthly payments that are easier to make over the lifetime of the loan. Typically the monthly payments are reduced by extending the length of the mortgage, which means that you will pay more interest over time and also be making payments for a longer period of time. If you can afford the higher monthly payments, refinancing to a shorter term loan with fewer years will help you save money on interest over time. Refinancing a mortgage can help you change the type of loan you are paying. If you signed up for an adjustable rate mortgage, changing to fixed rate mortgage would help you lock down a lower, more dependable rate for the rest of the loan term. On the other hand, switching from a fixed to a adjustable rate mortgage could help you take advantage of lower interest rates. If the value of your house has increased since you first took out your mortgage, you can refinance your mortgage and use the equity for all types of purposes from paying for a wedding or a major vacation, or paying off high interest loans you may have taken out elsewhere. 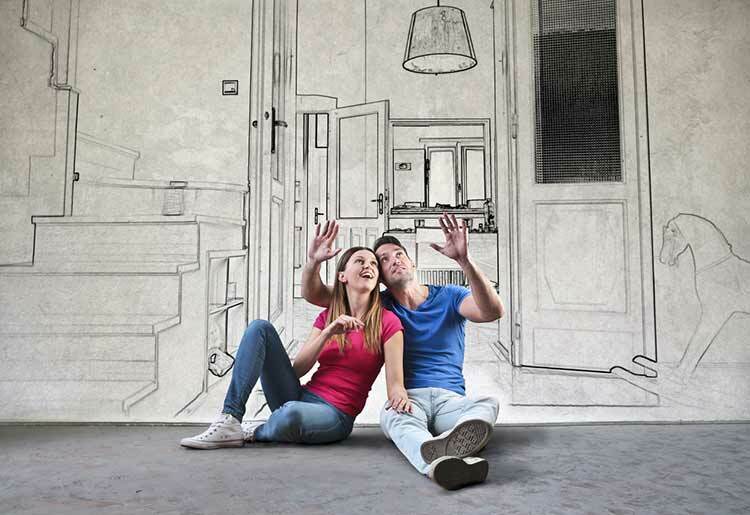 You can also use the equity funds to remodel your house, thus improving its value even more. When you refinance your mortgage, your lender will pay off your previous home loan completely so that you are only left with the refinanced mortgage. 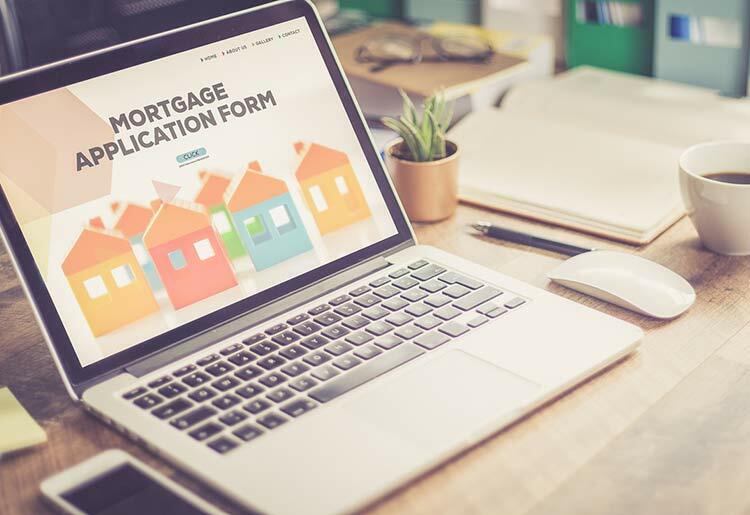 The application process and submission requirements are generally the same as with a standard mortgage. You will need to have your home appraised, submit financial documents, and pay closing costs to complete the process. There are many reasons why people choose to refinance, but one of the main objectives is to save money. 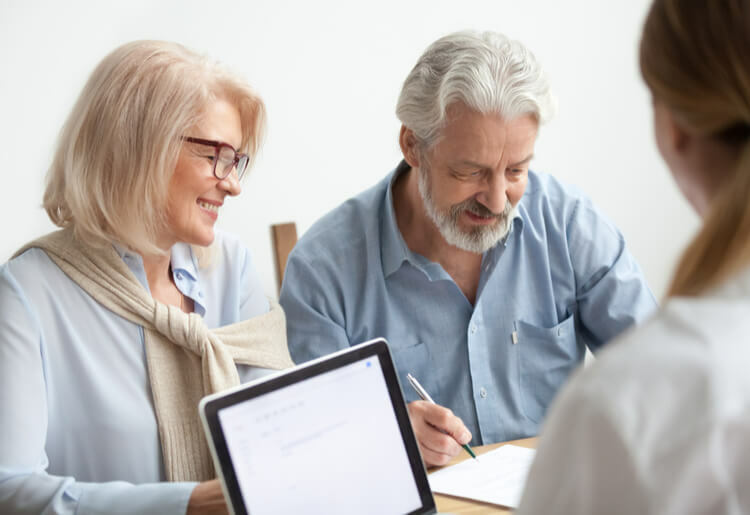 If you’re having trouble making your monthly payments, knowing how to refinance a mortgage can be a smart and effective way to get yourself some relief. By comparing lender prices for lower rates, you may be able to reduce your monthly payment by a significant amount. 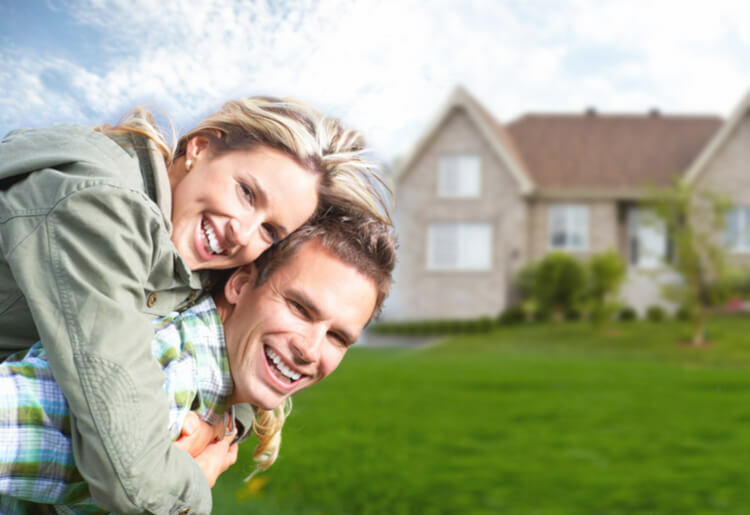 Why do you want to refinance your mortgage? When considering a refinance, there are a few steps you should take before meeting with a lender. First define the purpose of the refinance. Is it to pay less interest or a lower monthly payment? Are you looking to make money off the equity or change from a fixed rate to a variable rate? Once you figure out the motivations for your refinance, you’ll be better prepared moving forward. What should you do before applying for a refinance? First thing, get your papers in order. Look at your credit score to see what type of shape you’re in and also research the value of your home and others in your neighborhood in order to get an idea of your possible equity. Print out your bank statements, pay stubs, and all other relevant financial documents that lenders may ask for. You should also take some time to look at online mortgage calculators, where you can plug in data about your fees, loan amount, and interest rates in order to determine your monthly payment and whether or not refinancing will pay off for you. Use this knowledge when meeting with lenders in order to know who’s giving you the better deal. Make sure to study the loan estimate given by each lender in order to determine which one is the best fit. How will refinancing affect my interest rate? The new loan term that you choose for refinancing can have an impact on your interest rate. For example, if you choose to refinance for a 15-year fixed rate mortgage, you will likely have a much lower interest rate than you would with a 30-year fixed rate mortgage. During the refinancing process, your monthly rates will be set lower, but the length of the loan will often reset according to the new term that you select. For example, if you owned a home for 10 years and had a 30-year fixed rate mortgage, your refinanced mortgage would not be set to 20 years; it would reset back to 30 again. This is why it’s important to select a term that fits your needs, your budget, and the length of time for which you want to pay off the home. Why shouldn't I refinance my mortgage? A refinanced mortgage comes with a number of fees and closing costs which can easily run into the thousands of dollars. Depending on how high these fees are, it may take a while before the savings of the refinance offset the fees. This is known as the “break-even point,” where your savings will begin overtaking the expenses of refinancing. Each month after the 20 months represents your true savings. It's important to calculate to costs to know if mortgage refinance is right for you. Many mortgages come with prepayment penalties in place to allow the lender to recoup some of the lost interest payments in the event you decide to pay off the loan early. Depending on how high these are, it may offset your savings to the extent that refinancing isn’t worth it. Crunch the numbers, then decide if it’s worth it. If you’re on the verge of paying off your mortgage it might make more sense to just continue making the payments. Even if these payments are higher than what you’d get with a refinance, once the costs and fees are plugged in, it might not be worth it. Not only that, but you’ll also be extending the term of the mortgage just as you’re nearing the finish line. Another reason to refinance is to take out a large loan on your existing equity and the payments you have already made, which is larger than the fees and the remaining loan. This type of refinancing is known as cash-out refinancing. 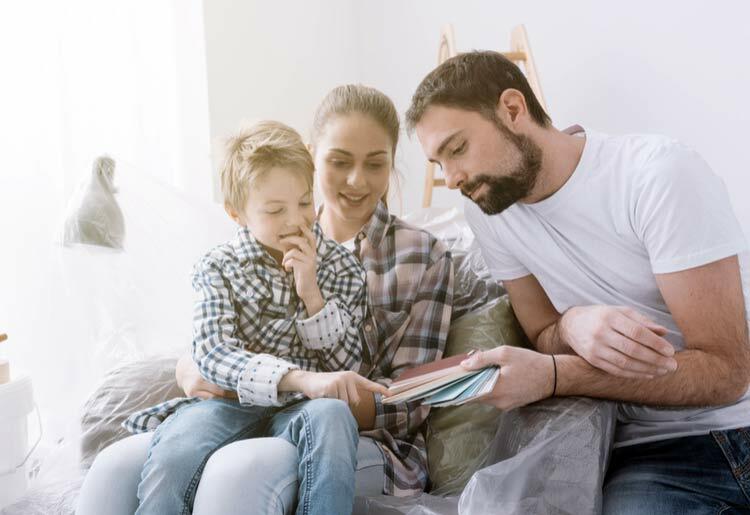 It includes a payback of money that you have already paid toward the home, and it’s ideal for when you’re making major life changes or navigating tough times. How does cash-out refinancing work? It’s pretty straight-forward. Let’s say your house originally cost $200,000. If you already paid off $50,000, your principal balance would now be at $150,000. By taking out a $175,000 refinancing agreement on the loan, you can get an extra $25,000 that you pay back as part of your monthly mortgage payments. This is a better option than taking out a separate loan for the $25,000 and the money can be used to help you get through a dry patch or pay off a separate, higher interest loan, such as credit card debt. If your home is appraised for more money than you originally bought it for, cash-out refinancing gives you the option of collecting even more money. For example, your home may be valued at $250,000 instead of $200,000. If you’ve already paid $100,000 off of the home, the remaining principal balance would be $100,000. The increased value and equity in the home after appraisal would qualify you for a cash-out refinancing of $150,000. Your mortgage terms would be based off of this amount, and you could receive $50,000 in cash after the agreement closes. Do I Qualify for Refinancing? The simple fact of being a homeowner doesn't mean you’ll automatically qualify for refinancing. You will still need to meet the lender’s criteria and one of the most important variables is your credit score. Lenders will want to see that you’re making your payments on your credit cards on time and that you haven’t missed any mortgage payments. Taking the time to shore up your credit and exhibit solid financial responsibility will make the process of applying for and receiving a refinanced mortgage that much smoother. Once you decide to refinance your mortgage, it’s important to understand your break-even point. This point marks the time when your savings will equal out the costs of refinancing. As you refinance, you will have to pay several fees and closing costs. These typically add up to thousands of dollars, but they vary by lender. Once those costs are calculated, you can compare your monthly savings to see how long it takes to break even. For example, your refinancing closing costs may be $3,000. If your new payment saves you $150 a month, it will take 20 months for you to reach the break-even point. It’s important that you live in the same home for the duration of the 20 months in order to break even and make the refinancing worth it. Each month after the 20 months represents your true savings. Refinancing can be easily accomplished through proper planning and a thorough understanding of your options. Use your new knowledge about mortgage refinancing to browse rates and apply to lenders.